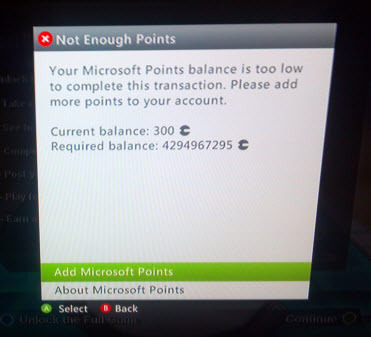 "I liked the trial version of Marble Blast Ultra," wrote TJ, "but after some deliberation, I decided $53,687,091.18 worth of MS points was a little steep for the full version." Bill wasn't expecting a hand dryer to be this complex. 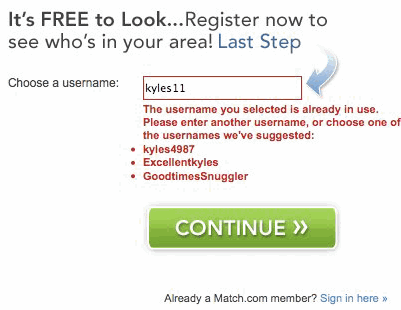 "My friend Kyle appreciated the alternative suggestions when his name was taken," wrote Nick Sardo. 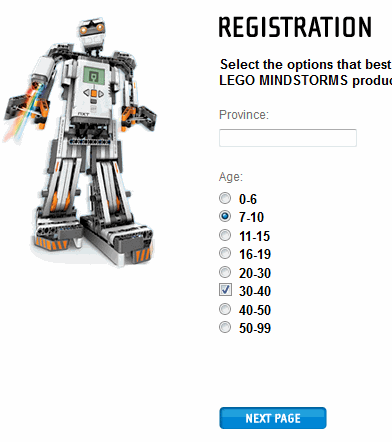 "I saw this on the registration page for MindStorm NXT Edu version," James wrote, "for some reason, the 30-40 box is a checkbox while everything else is a radio button." 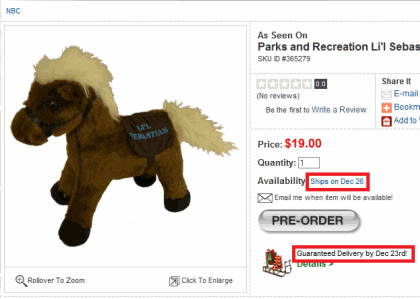 "I saw this when doing some last minute Christmas shopping a while back," wrote Eric, "I'm not sure if they ship using time machines or simply deliver disappointment and confusion." 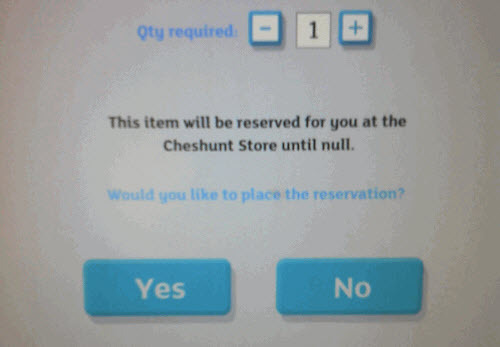 "The password is 'error'? Okay, guess I'll try it..." wrote Mike, "nope... it is not." 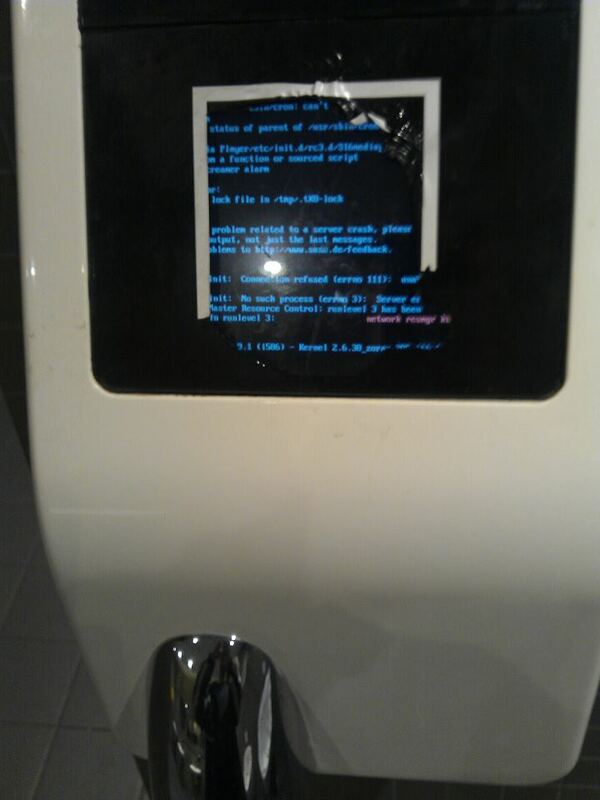 Jonski Mason wrote, "obviously the server only works when it's sleeping." 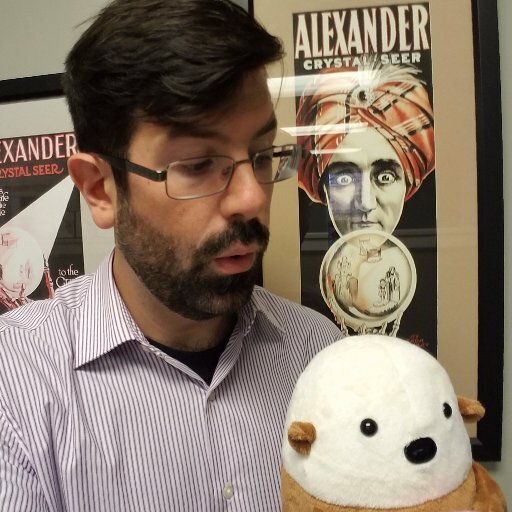 "I reserved an item for pick-up using the in-store kiosk," Martin Stevens wrote, "at least I have until the end of the universe to collect it... I think."